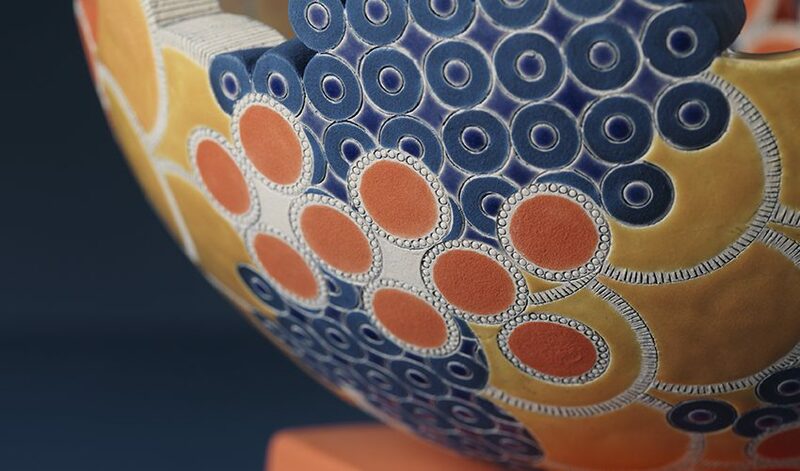 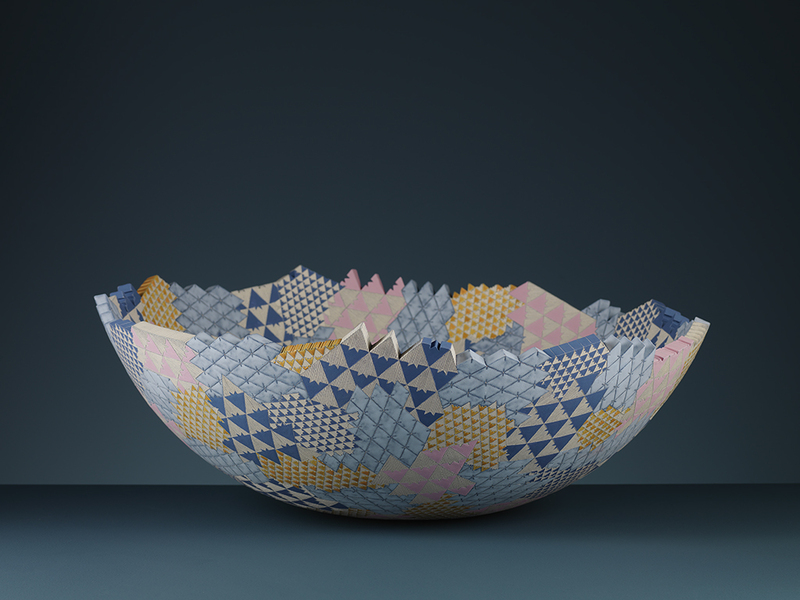 I am delighted to be presenting a new collection of work at Collect 2018 with Scotland: Craft & Design at The Saatchi Gallery from Thursday 22nd – to Sunday 25th February 2018. 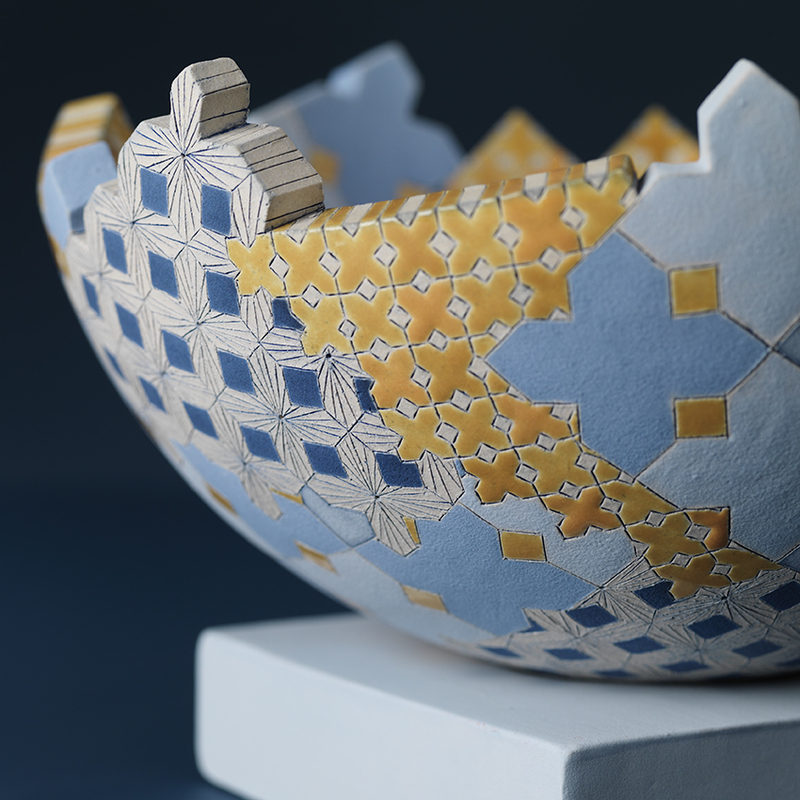 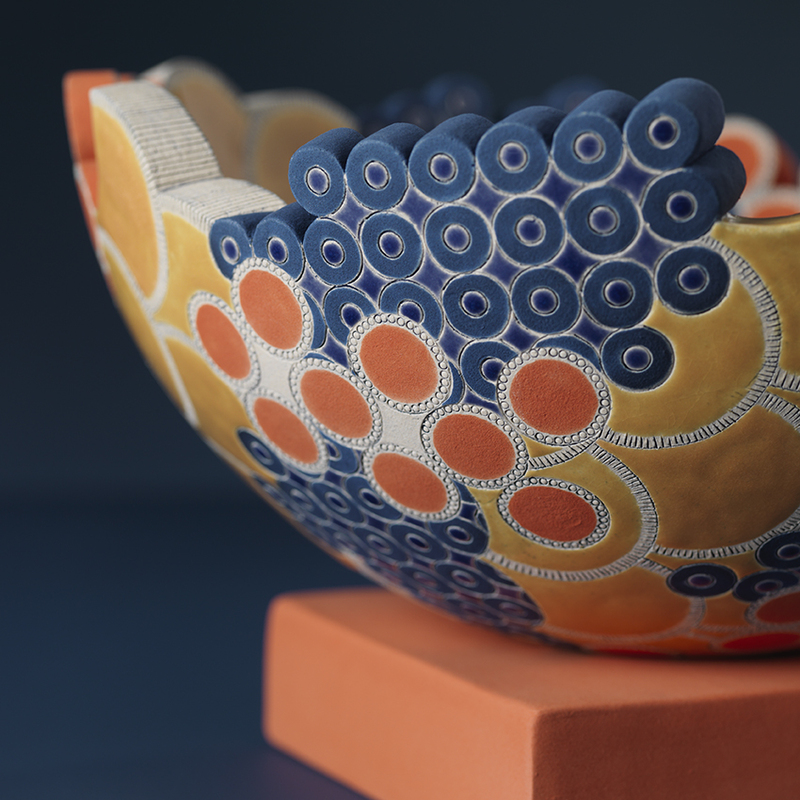 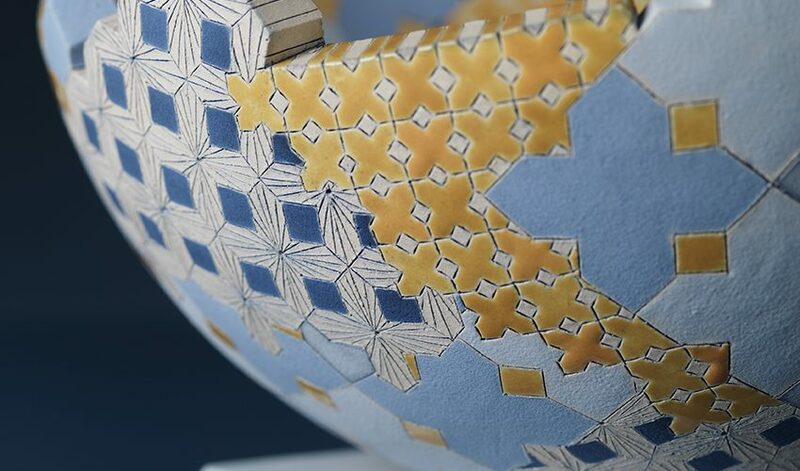 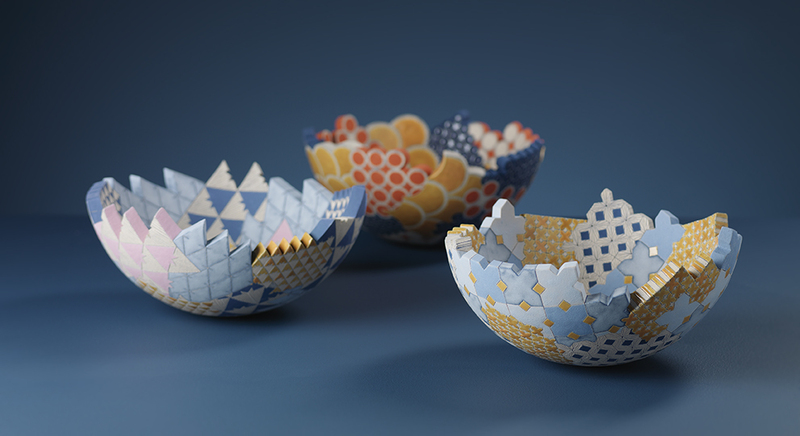 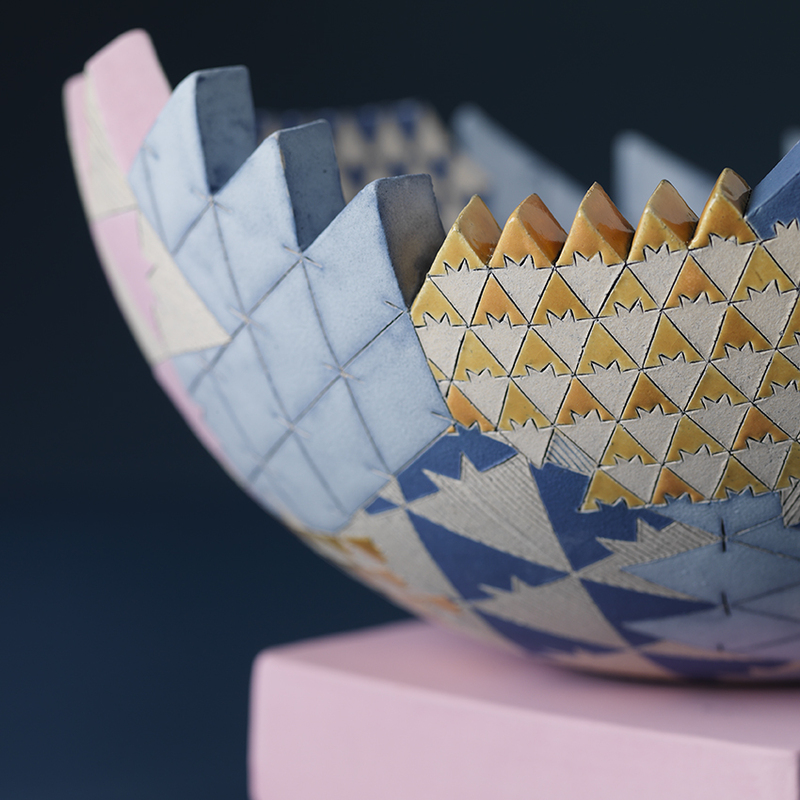 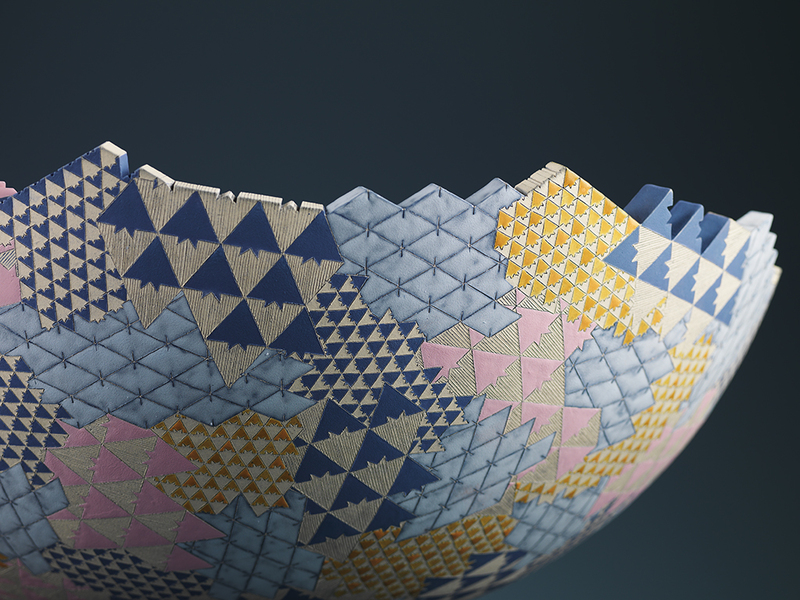 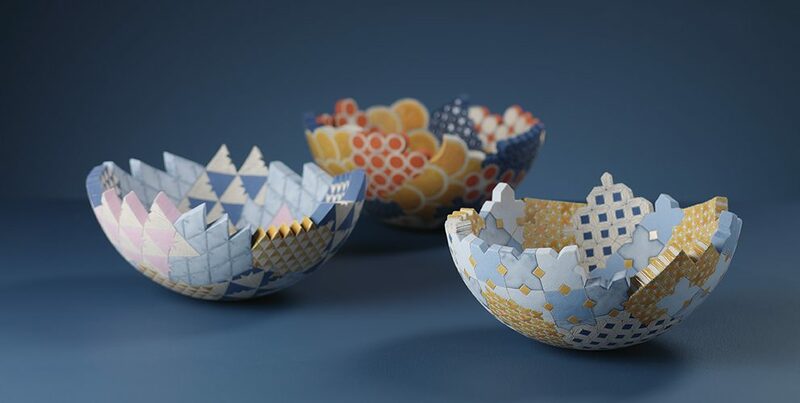 Scotland: Craft & Design at Collect 2018 presents a showcase of exquisitely crafted statement pieces from 17 technically accomplished makers from across Scotland. 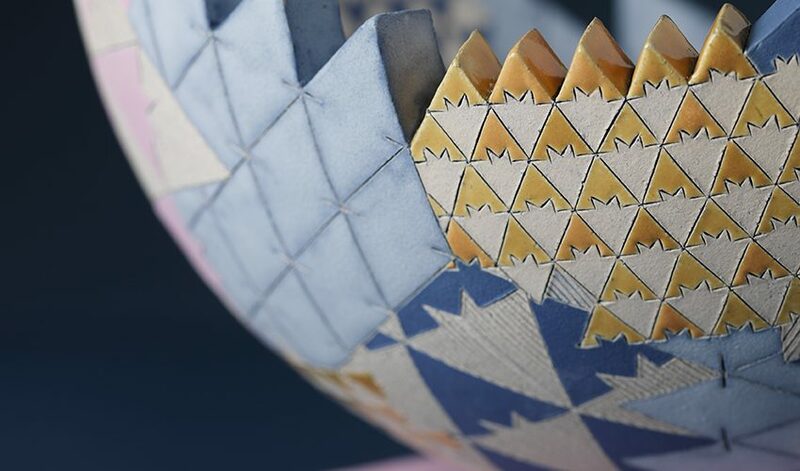 I will be exhibiting a group of four small vessels and one large sculptural vessel from the Grammar of Ornament I India series of work.